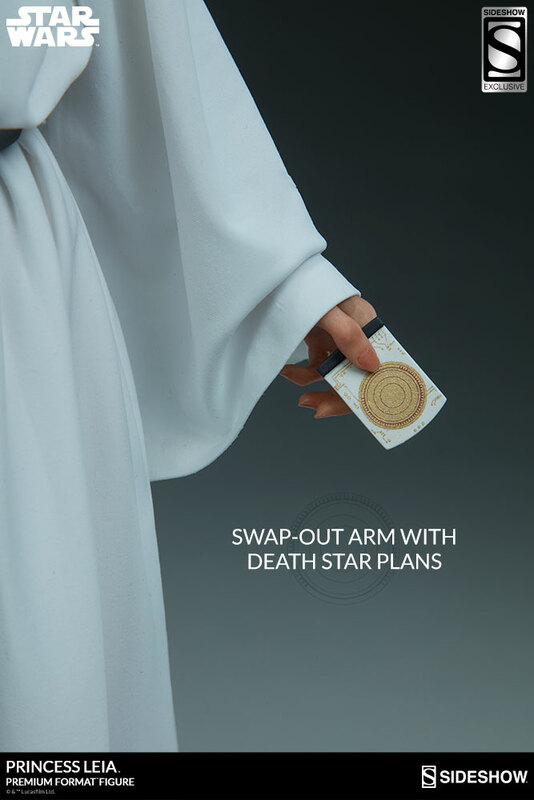 Sideshow Collectibles celebrate Star Wars Day with the unveiling of a new Star Wars Premium Format Figure: Princess Leia! 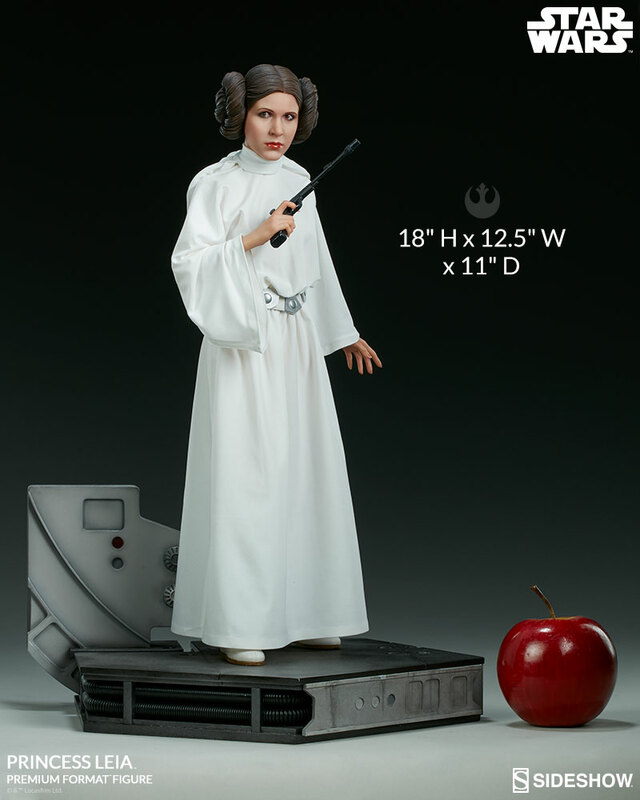 The Princess Leia Premium Format Figure measures 18-inches tall, standing on a base inspired by the events in Star Wars: A New Hope. Pre-orders for the Princess Leia Premium Format Figure will begin on Friday, May 4th between 9am-12pm PST. The Exclusive edition will be priced at $550.00 and the Collector edition will be priced at $540.00.